NEW YORK, NY – Beginning with Sunday’s wild card contest between the Carolina Panthers and New Orleans Saints, veteran broadcaster Chris Myers joins play-by-play announcer Joe Buck, analyst Troy Aikman and reporter Erin Andrews for FOX Sports’ NFC postseason slate. Myers serves as an additional game reporter, providing insight and updates from the sideline. A play-by-play announcer alongside analyst Daryl Johnston and reporter Laura Okmin during the regular season, Myers has served as a sideline reporter during FOX’s coverage of the NFL postseason since 2005. 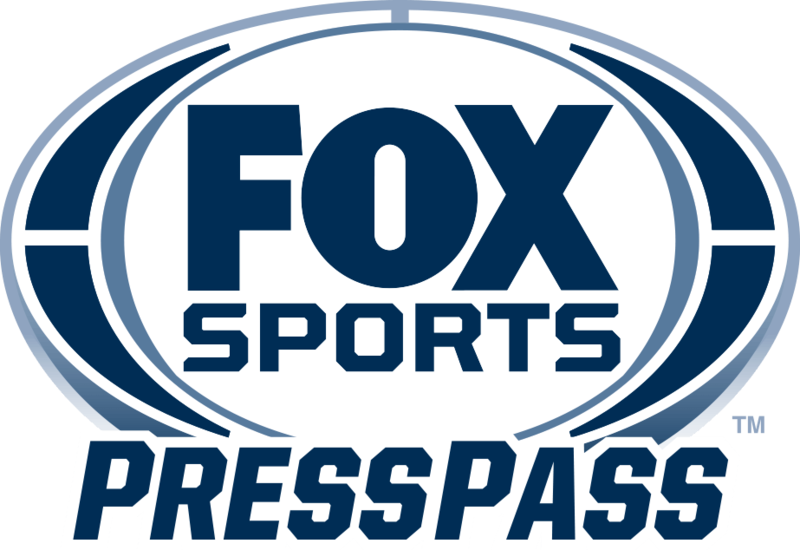 FOX Sports’ postseason coverage kicks off Sunday, Jan. 7, at 4:00 PM ET with America’s No. 1 NFL pregame show, FOX NFL SUNDAY, with co-hosts Terry Bradshaw and Curt Menefee, and studio analysts Howie Long, Michael Strahan, Jimmy Johnson and NFL insider Jay Glazer. Game coverage begins at 4:40 PM ET when the NFC South Champion New Orleans Saints host the Carolina Panthers at the Mercedes-Benz Superdome in New Orleans, La.